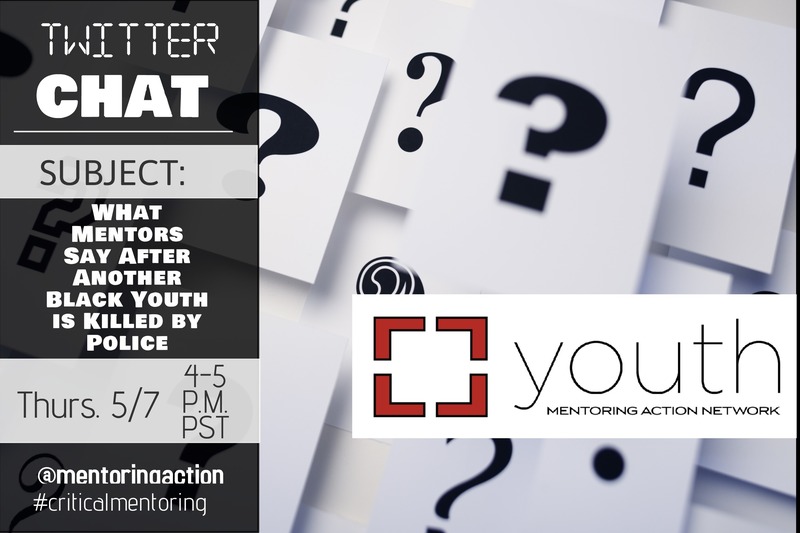 Those of us who come face to face with Black youth in our work have to ask ourselves some very important questions about what mentoring really means in this age of racial violence and antagonism. And, once we ask ourselves these tough questions, we must follow with nuanced answers and critical actions. We hope to begin this conversation in a very real and public way on this #TwitterChat. Please join us.